This article is 543 days old. The Windsor-Essex County Health Unit is urging anyone who may have ate at the Algonac Flaming Grill at 1065 St. Clair River Drive in Algonac, Michigan between the dates of Friday October 6th, 2017 and Friday October 20th, 2017 to contact them regarding possible hepatitis A exposure. 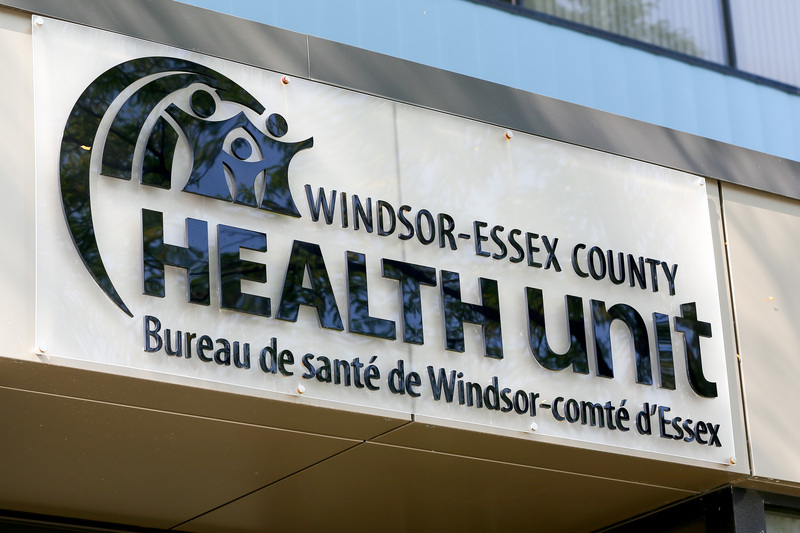 You can contact the Infectious Disease Prevention Department at 519-258-2146 ext. 1420 for further questions or concerns.